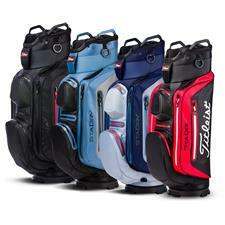 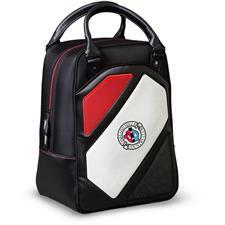 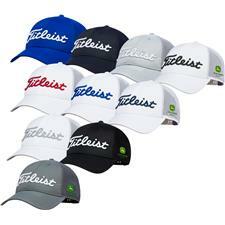 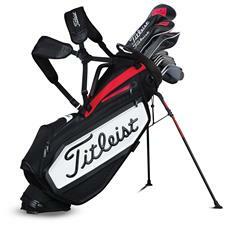 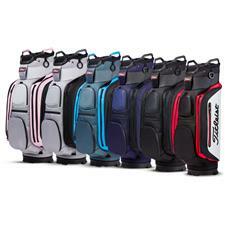 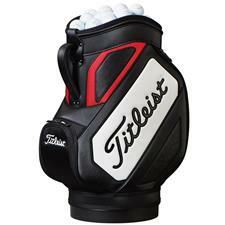 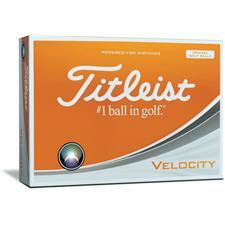 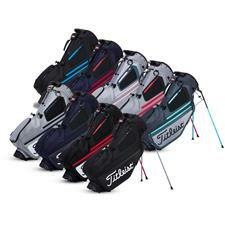 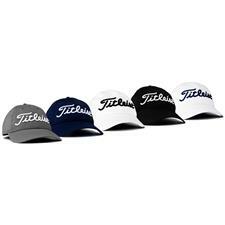 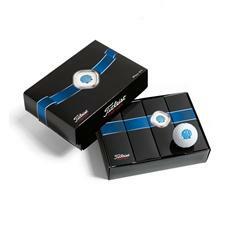 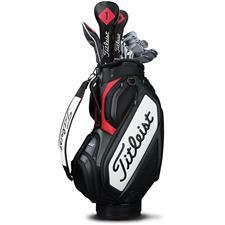 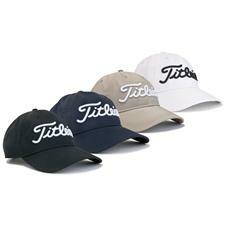 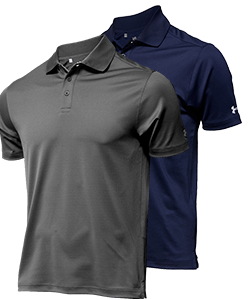 Take to the golf course with gear from our Titleist Custom Logo selection. 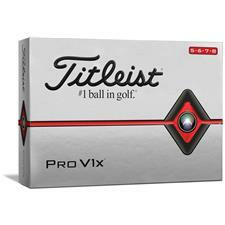 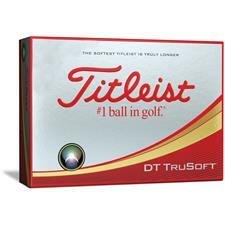 We can add your company or tournament logo onto golf balls, bags, gloves, hats and more onto trusted quality Titleist products. 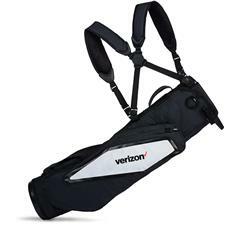 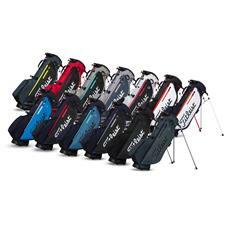 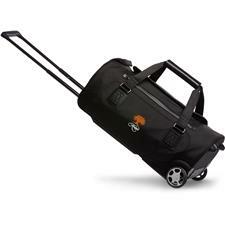 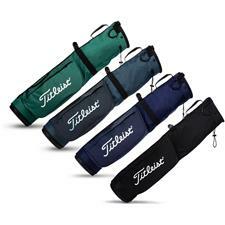 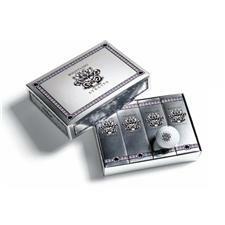 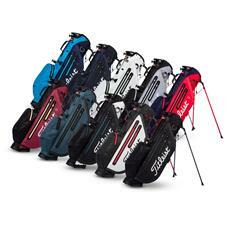 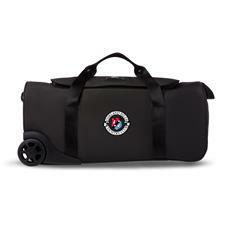 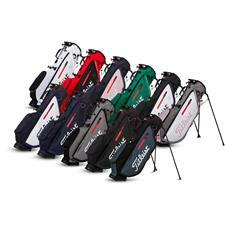 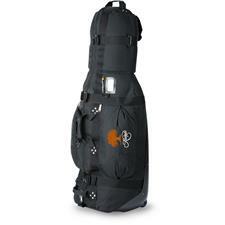 It's perfect for your business or corporate tournament outing. 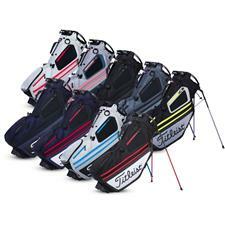 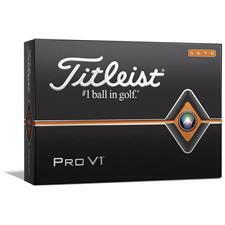 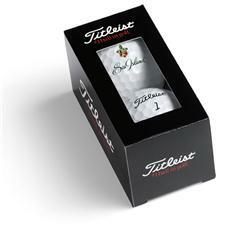 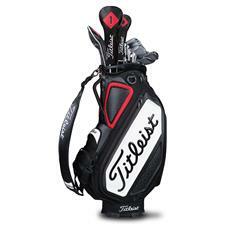 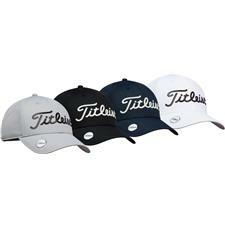 As one of the most trusted names on the tour, Titleist has consistently risen above all competition and secured itself as one of the number one golf brands in the world. 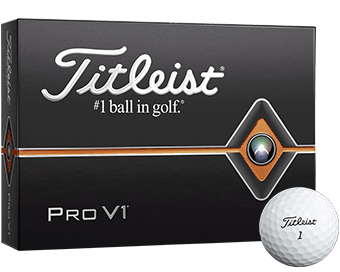 Its popularity is astounding on the fairway but, with customized touches like your logo, you can guarantee that your Titleist golf balls are unique. 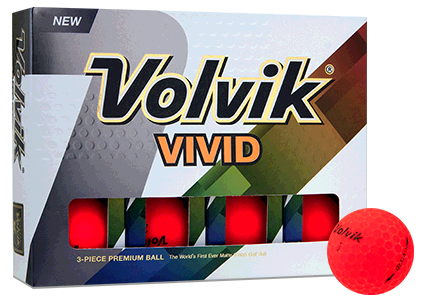 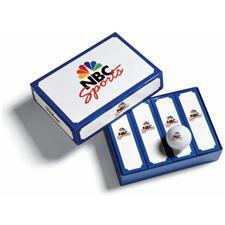 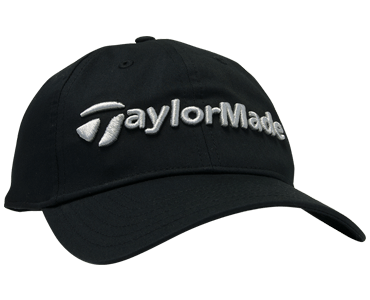 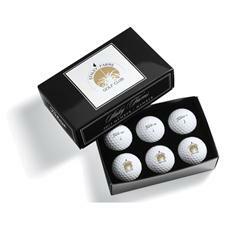 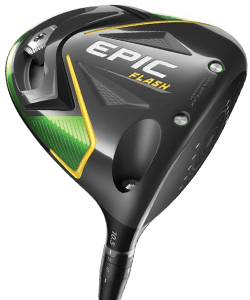 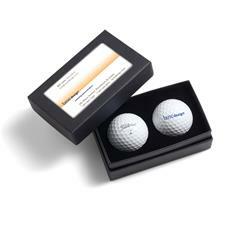 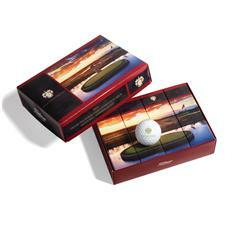 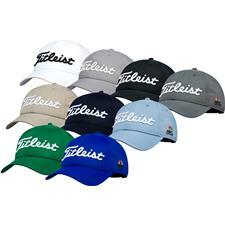 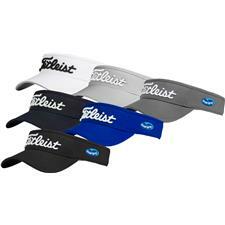 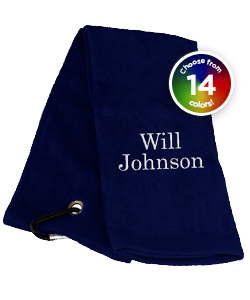 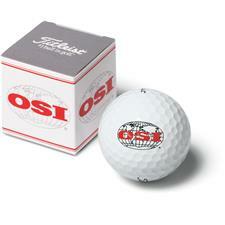 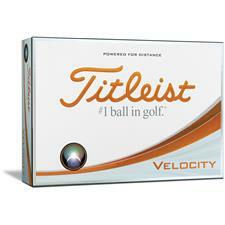 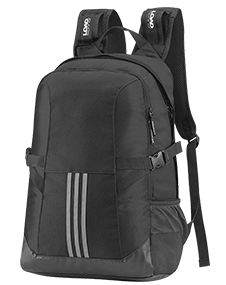 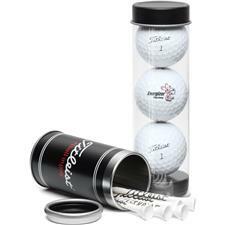 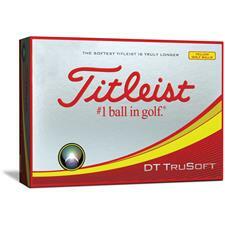 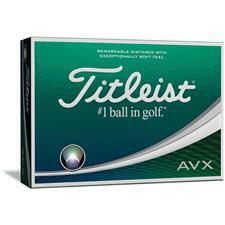 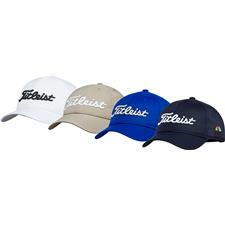 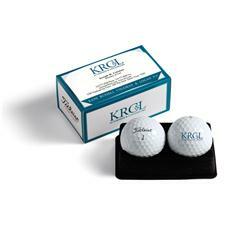 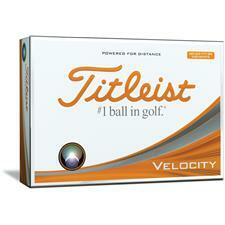 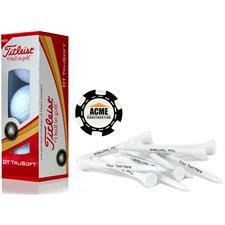 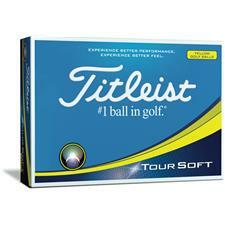 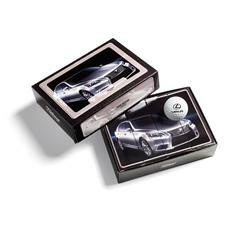 Golfballs.com is capable of putting your business or tournament logo on golf balls, hats, gloves and a number of other accessories.